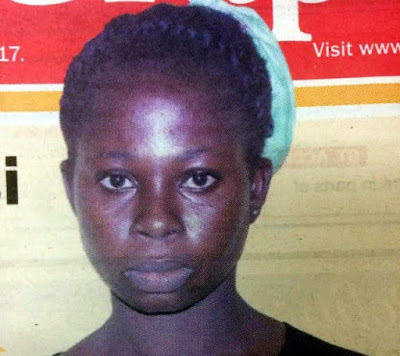 Akosua, who is a snail seller was among the eight suspected killers that were arraigned last Friday. The snail seller is said to have raised the false alarm by calling the Assembly Member for the Denkyira Obuasi, who mobilized people to allegedly kill the soldier. The slain soldier who was killed on May 29th was buried last week at the Osu Military Cemetery in Accra, Ghana.